This title contains a book & audio CD. 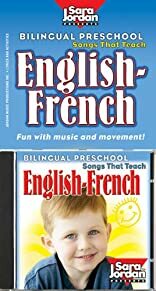 Jump-start learning for pre-schoolers as they sing and participate in these bilingual songs and games and a rhyming game teaching names of animals, counting, directions, polite expressions, places in the community, and counting (cardinal and ordinal numbers). 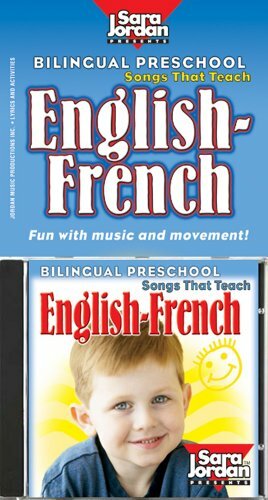 Sung by native speakers these bilingual songs are a perfect introduction to the new language (English or French). It is a complement of music accompaniment tracks make karaoke singing and musical performances a breeze!